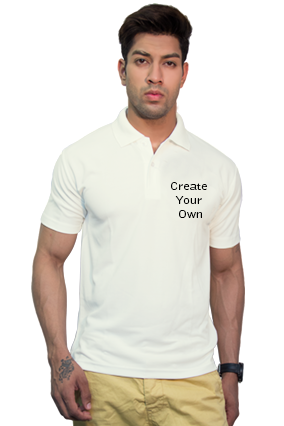 A polo t shirt is a unique from usual t shirt with collar which is usually used while playing any kind of games or sports such as golf, tennis etc. 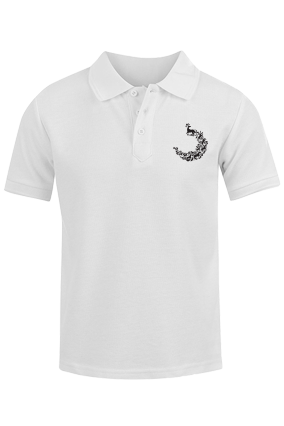 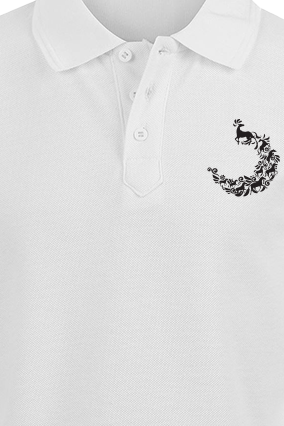 The polo t shirt usually consists of two or three buttons to look elegant. 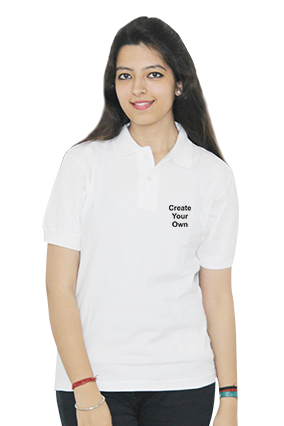 These t shirts are available in various colors such as black, white, grey etc. 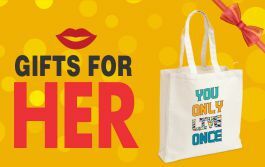 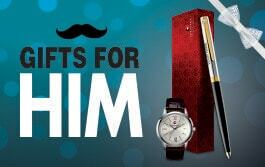 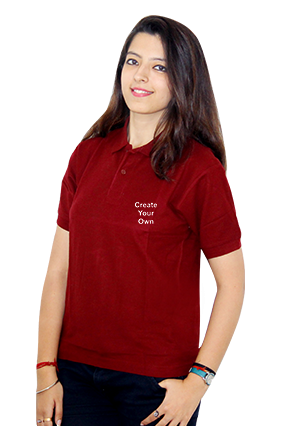 and you can choose as per your choice. 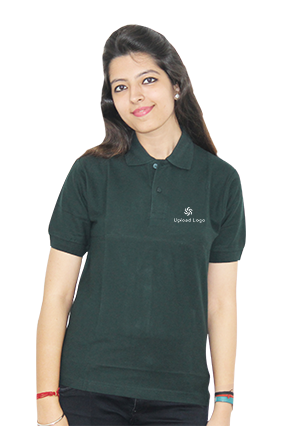 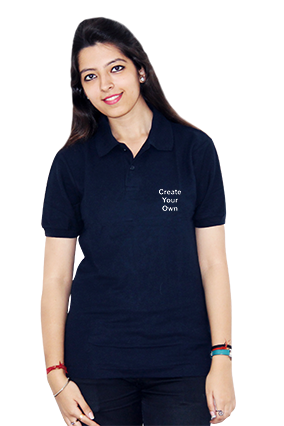 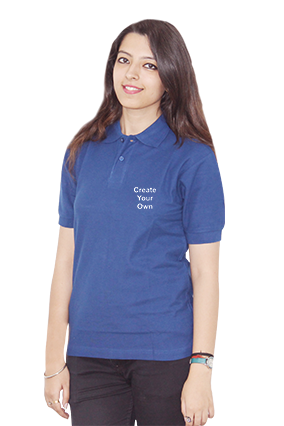 These polo t shirts are very comfortable to wear and can be used for your regular use as well at your house or workplace.